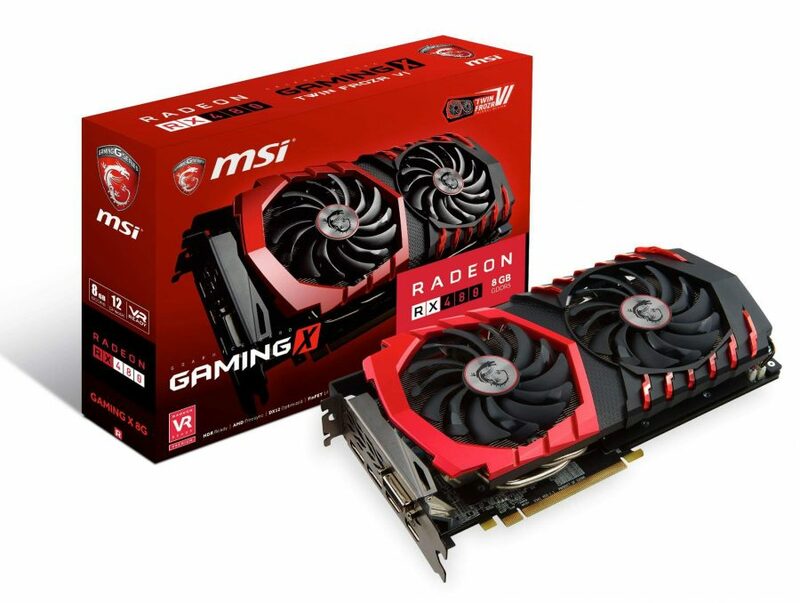 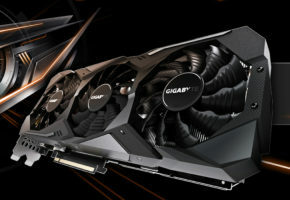 Here it is, the first custom Radeon RX 400 from MSI. 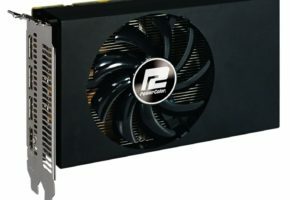 Radeon RX 480 GAMING X will use the same Twin Frozr VI cooler as GeForce based solutions (including GTX 1060). 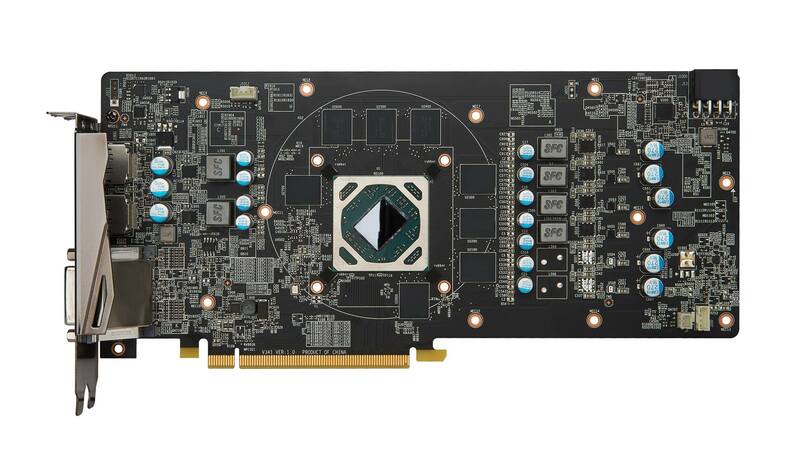 It features custom PCB with 8-pin power connector and 4+2 phase design. 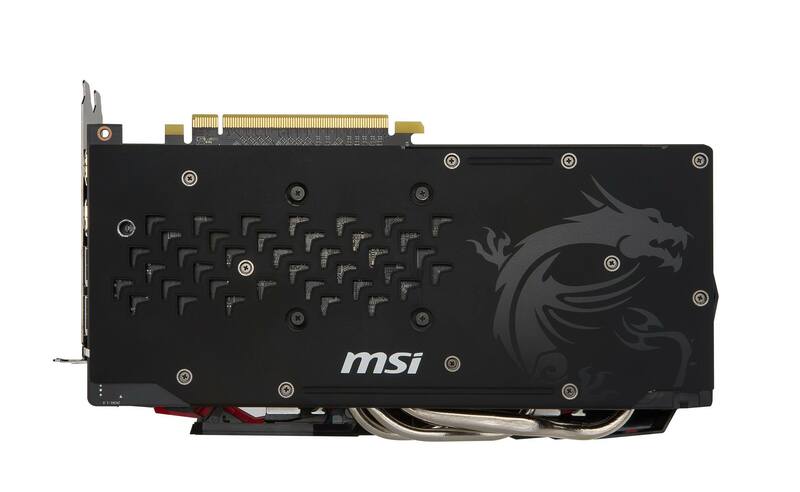 This model is equipped with five display outputs, including: 1 x DVI, 3x DisplayPort and 1x HDMI. 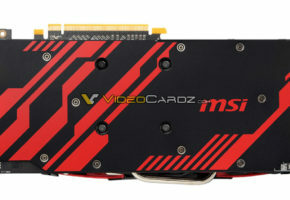 MSI decided to include a full cover backplate. 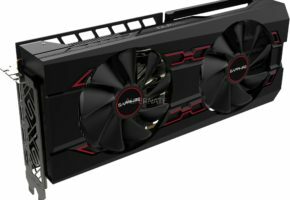 Radeon RX 480 features Polaris 10 GPU with 2304 Stream Processors and 8GB GDDR5 memory. 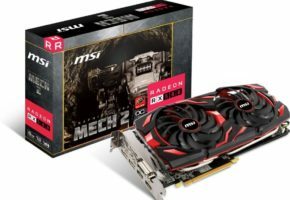 MSI’s RX 480 GAMING X should be available for sale end of July, but we will keep you posted on the exact date it launches.